Long overdue for a rewatch Shame. You could transcribe, pretty much verbatim, the introduction to my prior #31DaysofHorror review about The Black Cat (1934) and place it right here for The Raven (1935). Let’s go on a tangent instead. Tangents are often more interesting anyway. I always meant to make a triple feature of this, Roger Corman’s The Raven (1963) and James McTeigue’s The Raven (2012) starring John Cusack. So wildly different in tone and form and yet all equally disinterested in adaptation. Instead of considering how they treat the material, you could study the ways in which they just don’t bother. I’ve been guilty of judging films based on their adaptive muscle, but in many ways this falls back on lazy criticism. It’s a worthwhile exercise to throw shade on poor adaptation — but not adaptations that want nothing to do with adaptations to begin with. Turning Poe’s poem into a full-length cinematic property approaches the definition of insanity. 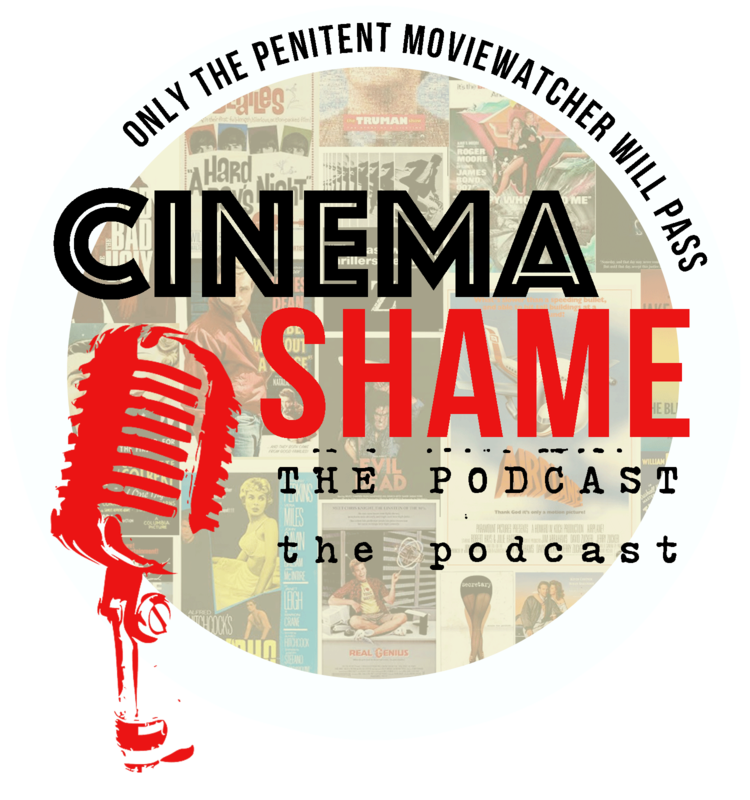 Marketing shorthand dictates that Poe has been a successful cinematic commodity, and therefore more Poe must be produced to make the dollars — but only a small segment of the population legitimately cares whether the film uses the original text. There’s a reason that three “adaptations” of The Raven exist and none of them approach the material earnestly. 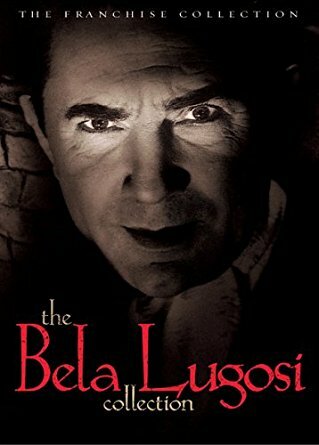 David Boehm’s screenplay merges bits of Poe’s “The Raven” with “The Pit and the Pendulum” to spin a story about an eccentric millionaire surgeon Richard Vollin (Bela Lugosi) whose obsession with Edgar Allan Poe has turned him into a deranged torture-happy psychopath. I should clarify. The story contains a taxidermed raven and features a pendulum. Director Lew Landers populates his screen with familiar Poe imagery, but never actually attempts anything beyond face value association. 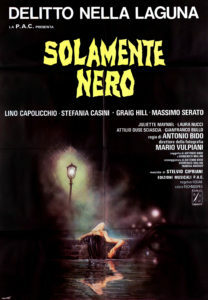 After Vollin saves a girl who had been injured in a car accident, he falls madly in love with her. When she rebukes his advances (she is engaged to be married after all), he makes associations with Poe’s “Lenore” and slips further into his Poe mania. 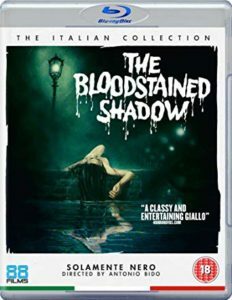 He invites the girl, her father and her fiancé to his humble abode with the nefarious intentions of murdering them with his collection of torture devices. 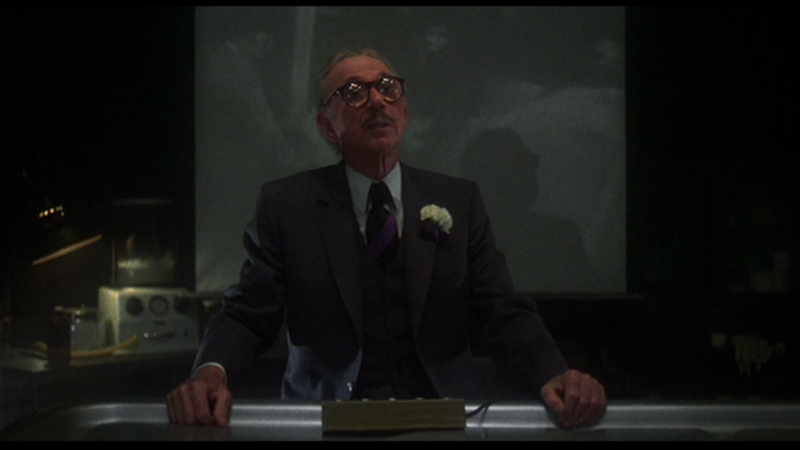 I considered Karloff’s performance in The Black Cat to be one of the best of his career. 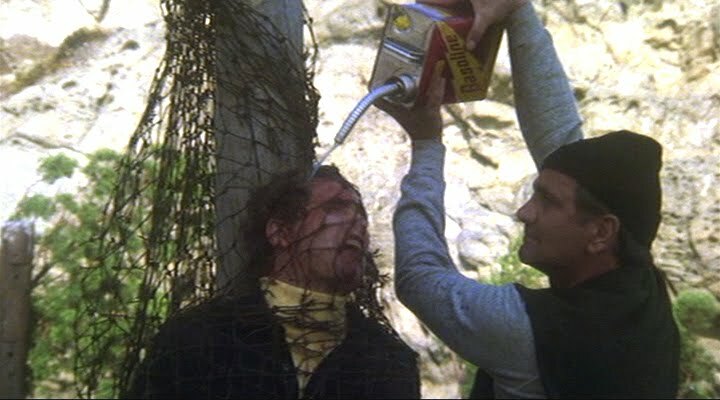 In that film he plays a villain of quiet and calculating cruelty, yet the performance never lacked eccentricity. While I admire his work as Frankenstein’s monster and the Mummy, the prosthetics handicapped his performance. Watch The Black Cat or the Val Lewton-produced Body Snatchers (1945) and you can see Karloff’s full arsenal of talents and subtlety. Lugosi, on the other hand, lacked, shall we say, similar nuance. He never learned to mask his thick accent and therefore always found himself reduced to a narrow collection of put-upons and Balkan misfits. Dracula stands as the monument of his career. Restraint benefitted his characters. When a director managed to corral his enthusiasm for showy performance, Lugosi gave gold. And in this instance, Landers starved Lugosi until it was high time to commence scenery chewing. 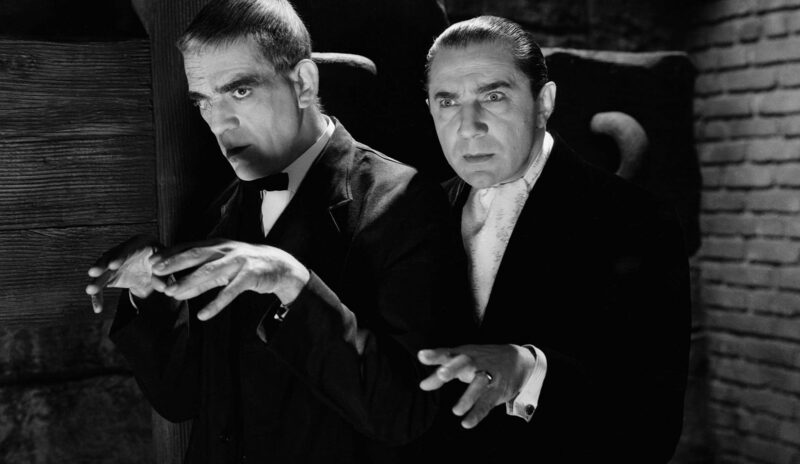 In The Raven Karloff again finds himself hidden behind grotesque prosthetics (the fake eyeball is especially unnerving), and Lugosi benefits by slipping into the trousers of the brilliant but sociopathic doctor. 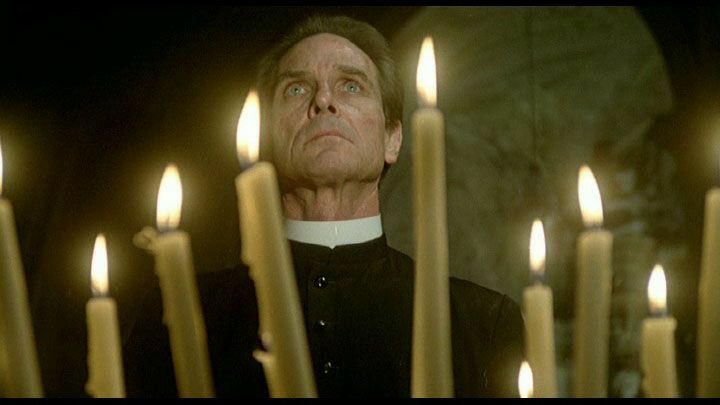 Here he’s allowed to underplay Villon’s madness until it all comes pouring out during the film’s wild and eccentric ending. 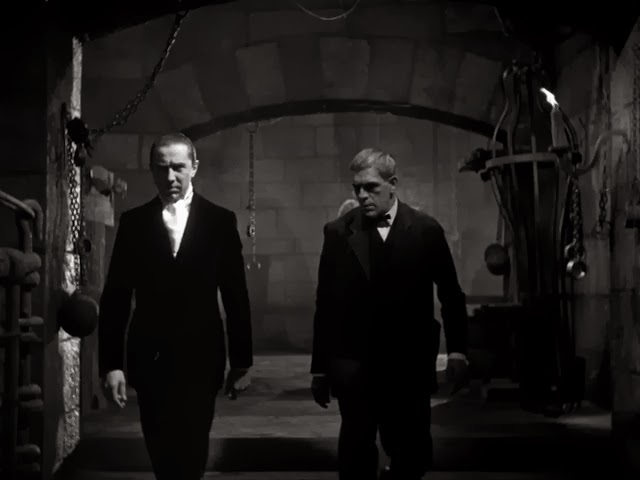 In a bit of a role reversal, Karloff becomes the put-upon assistant and Lugosi the proper, regal villain. 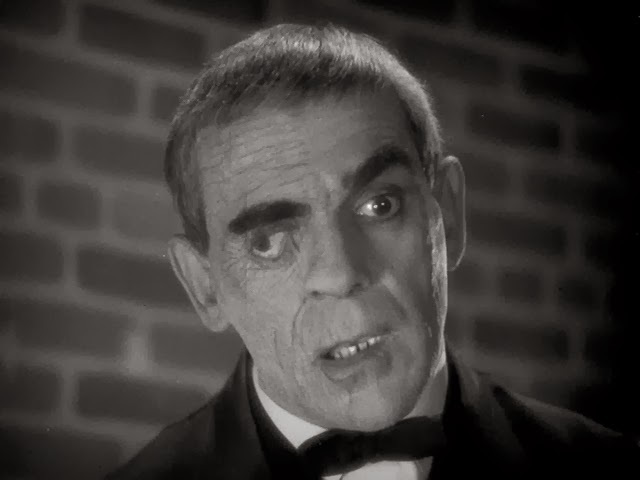 The makeup effects on Karloff after the mad Doctor Lugosi has his way with him. Landers competently handles the material he’s given, but contemporary reviews proved unkind. And this was not an isolated criticism. 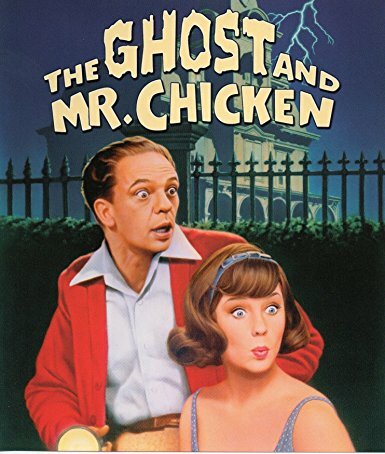 Most everyone it seemed still believed that studios should attempt to adapt Edgar Allan Poe. As has been proven time and time again, adapting Poe’s stories — which almost wholly belong to the realm of psychological terror — proves problematic. 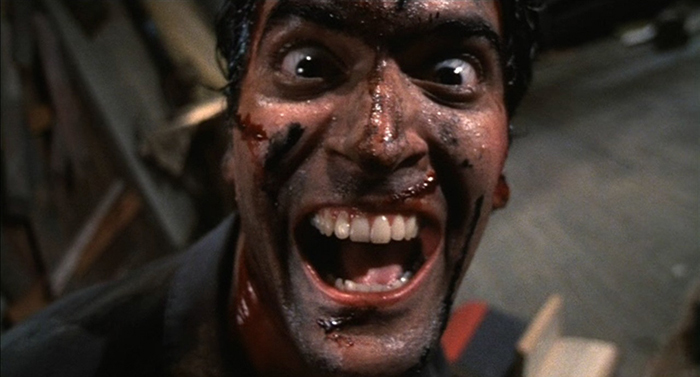 How does one convey internal terror in a commercially-viable film? Let me answer that. One doesn’t. One borrows bits and bites and plays fan service. A black cat wandering. The shadow of a raven. Haunting echoes. Reciting a poignant line hither and thither. The palette holds only so many shades of black and grey. 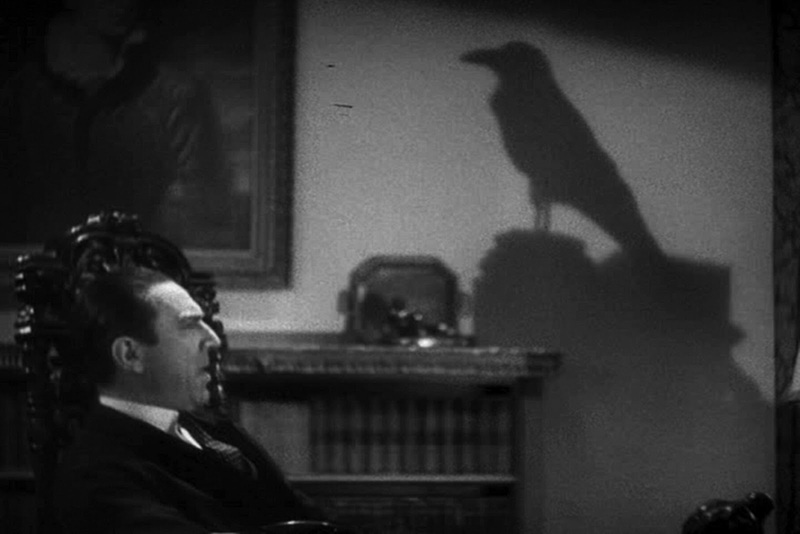 The Raven entertains by virtue of Lugosi’s potent performance. 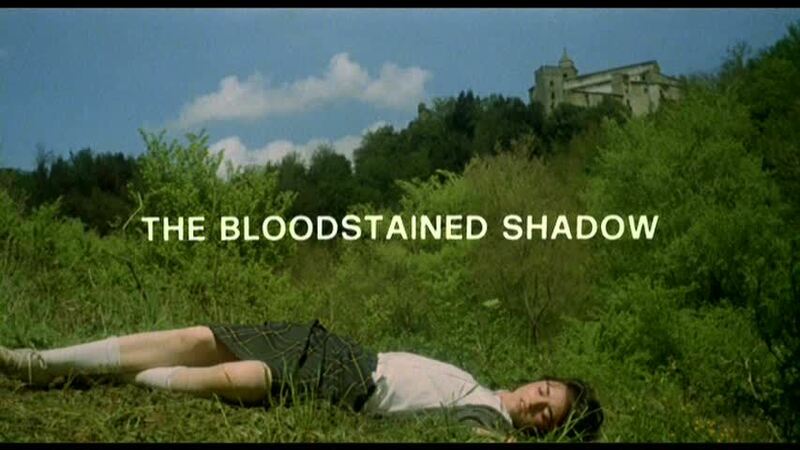 Landers presents the mad doctor’s torture devices statically and perhaps in the vein of a low-budget adventure serial, but his grasp of light and shadow make up for a lack of inventiveness with the camera. 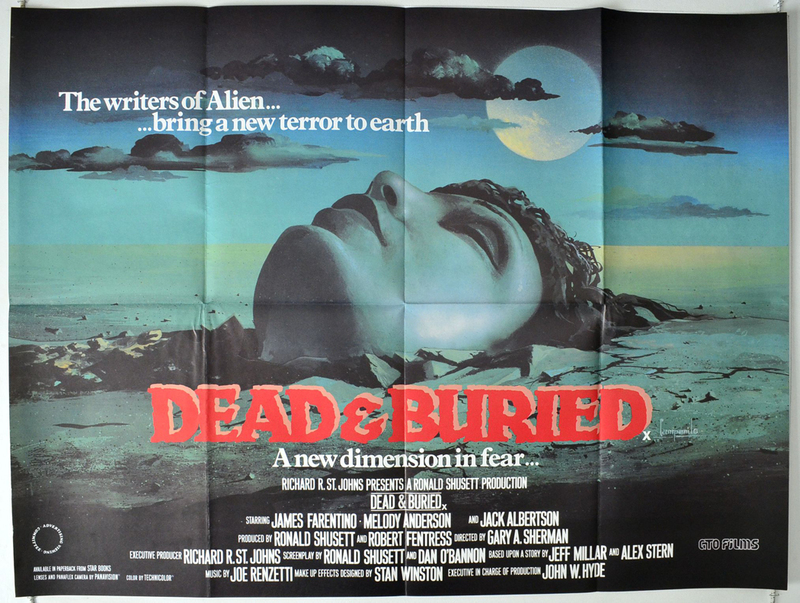 Despite a prolific career, Landers never emerged from B-film purgatory. 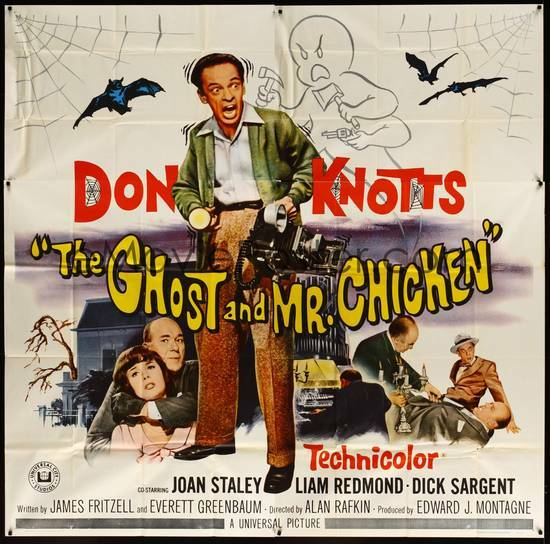 It’s always entertainment when Karloff and Lugosi get to share the screen as equals. 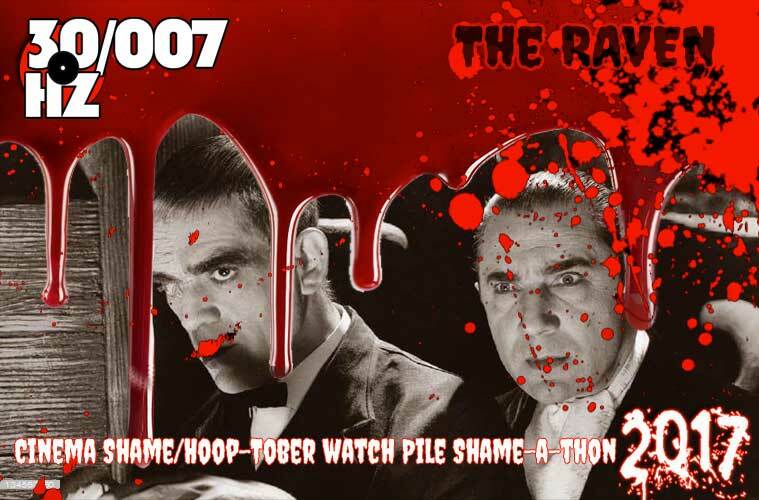 The Raven works, not because it has any inclination towards adapting Poe, but because it doesn’t bother and lets Bela Lugosi and Boris Karloff fill in the gaps. 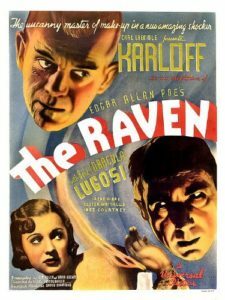 The Raven (1935) is available on the Universal Bela Lugosi Franchise Collection. 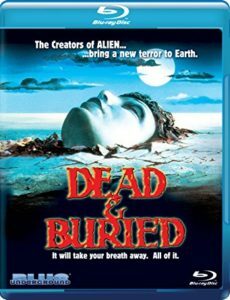 The set also features Murders in the Rue Morgue, The Black Cat, The Invisible Ray, and Black Friday. 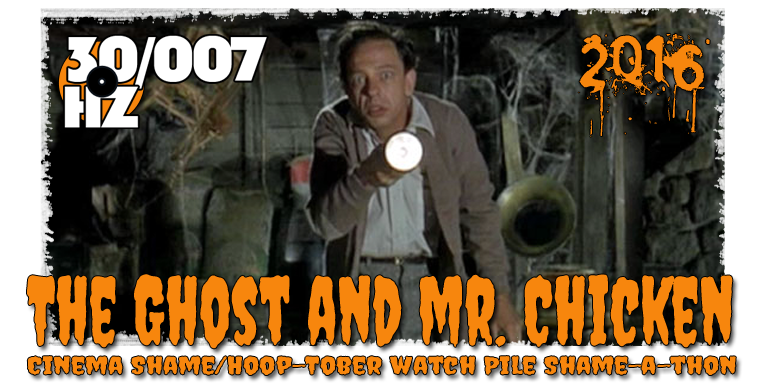 Halloween brings out the best and the worst of us as obsessive moviewatchers. I can only speak for myself, but I imagine my experience mirrors many of yours. When October rolls around (now mid-September because the 31 horror movies in 31 days doesn’t jive with adult schedules), horror movies dominate all channels. The wife shrugs her shoulders. Hide the more explicit DVD cases from the kids. 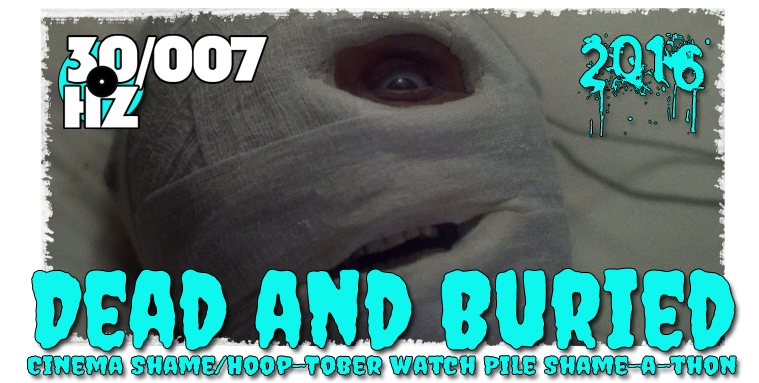 You start arguing about sequels and franchises and Argento vs. Bava vs. Fulci. 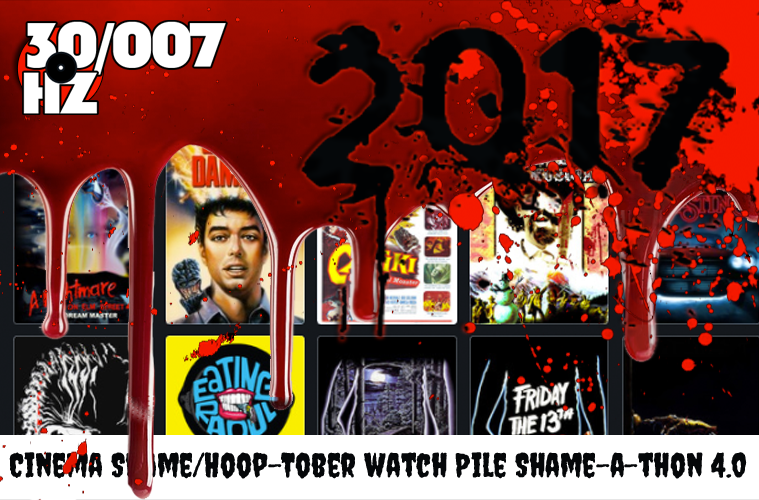 I’m going to pluck as many movies as possible from my Watch Pile (any film I already own that hasn’t been watched). I’ve been making a more concerted effort to watch more movies than I buy. The worthy remain. The ones I don’t see myself watching again hit eBay. I’ll note the outcome of each disc in my blurb.